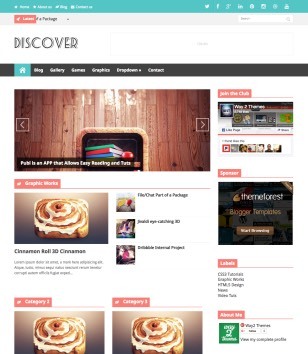 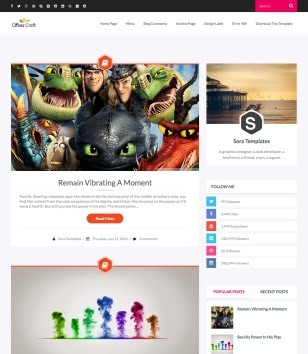 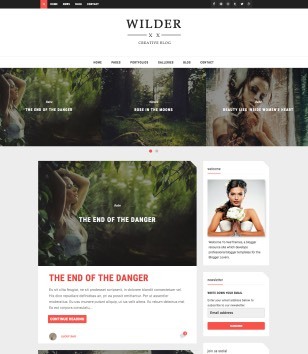 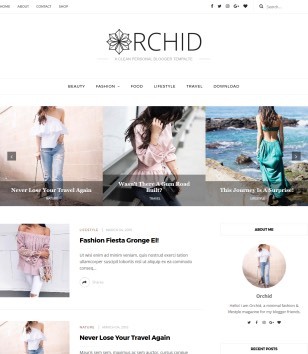 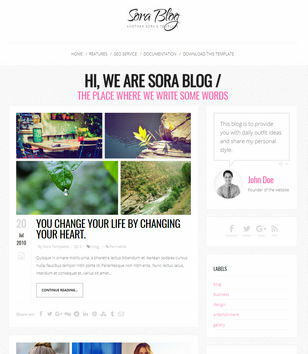 Blogger Templates have Modern Design according latest trend. 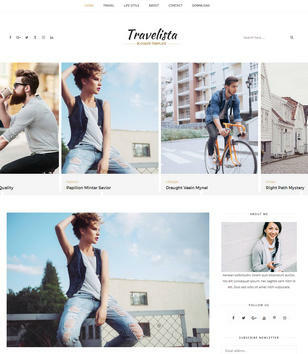 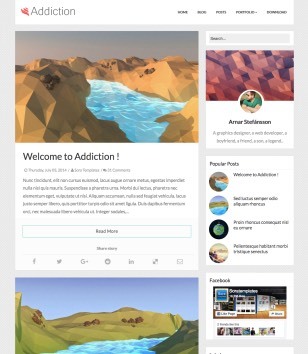 Designers make new templates for latest technology like responsiveness and latest seo techniques. 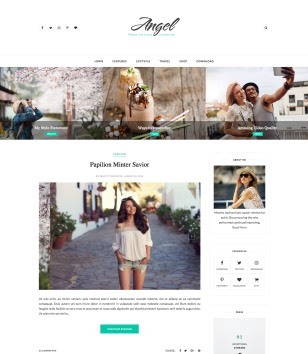 Download modern blogger templates for your blogger blog.